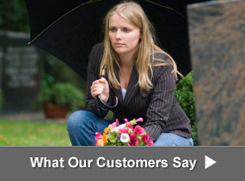 View design pictures and photos of slant style headstones on sale at the City Monument Company. 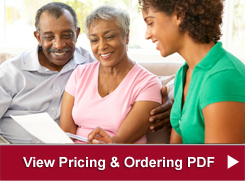 Browse our galleries to get ideas for a memorial for someone in your family that recently passed away. Call 305-594-4628 for information about slant style headstones that are currently on sale at discounted prices and are inexpensive and affordable. 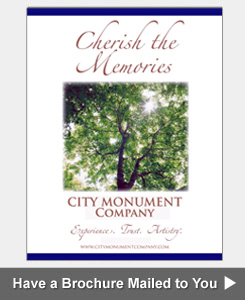 The designers at the City Monument Company of Miami, Florida create one of a kind slant memorials and slant monuments using etched photographs, engrave epitaphs, porcelain pictures and ceramic photos. These upright monuments have a slanted face that makes it easier for family members to see and read from a distance in the cemetery. 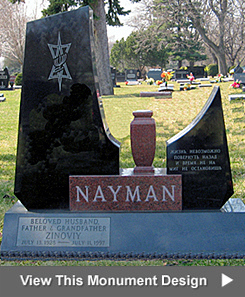 You can order slanted headstones in a wide variety of shapes, styles and colors. 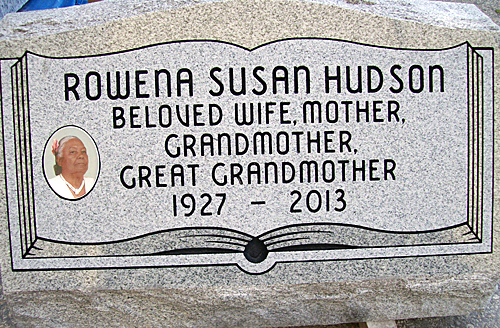 The slanted grave marker pictured here was designed for the Hudson family to memorialize Rowena Susan Hudson, 1927-2013.